Shop small . Shop Local . 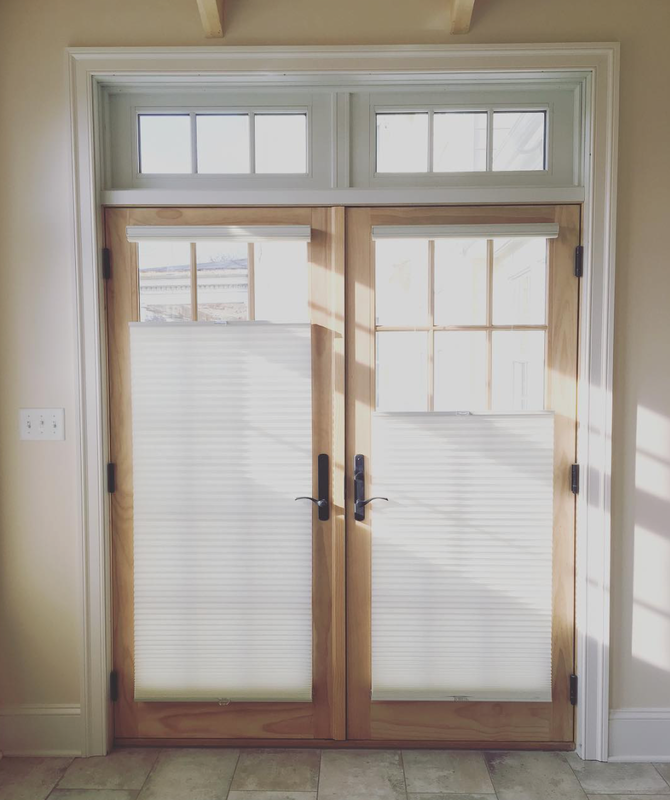 Shop 3rdgenBlinds . 1. 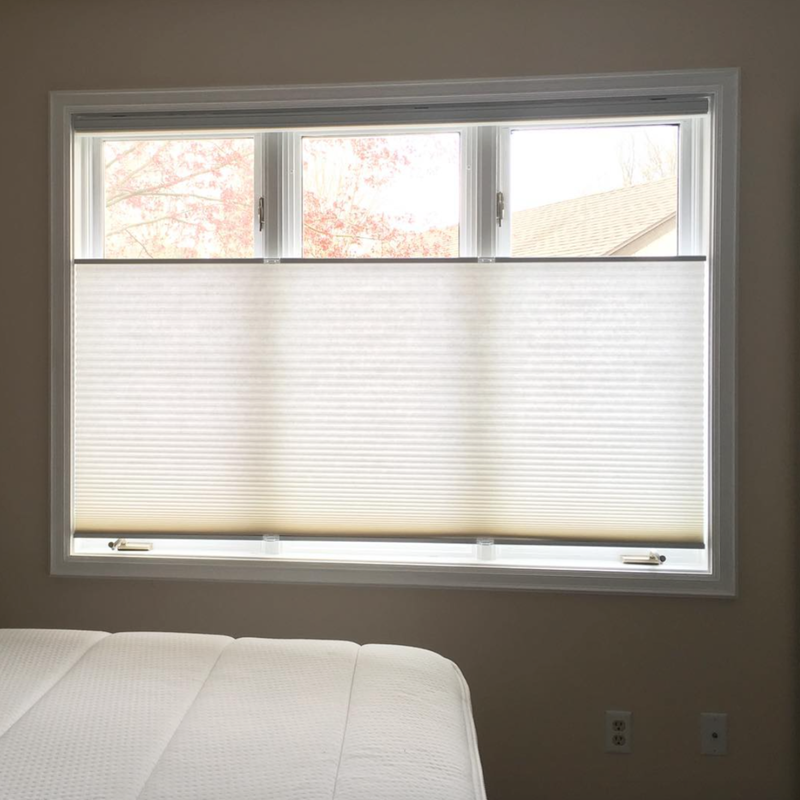 Contact us via the contact form, call/text 484-901-5250 or email us at info@3rdgenblinds.com. 2. We'll schedule a time that works for you to get you on the schedule for your complimentary consultation. 3. We come to you with samples, a gallery of ideas and knowledge to help you make your decisions easier. 4. Once your order is placed, we handle the rest. 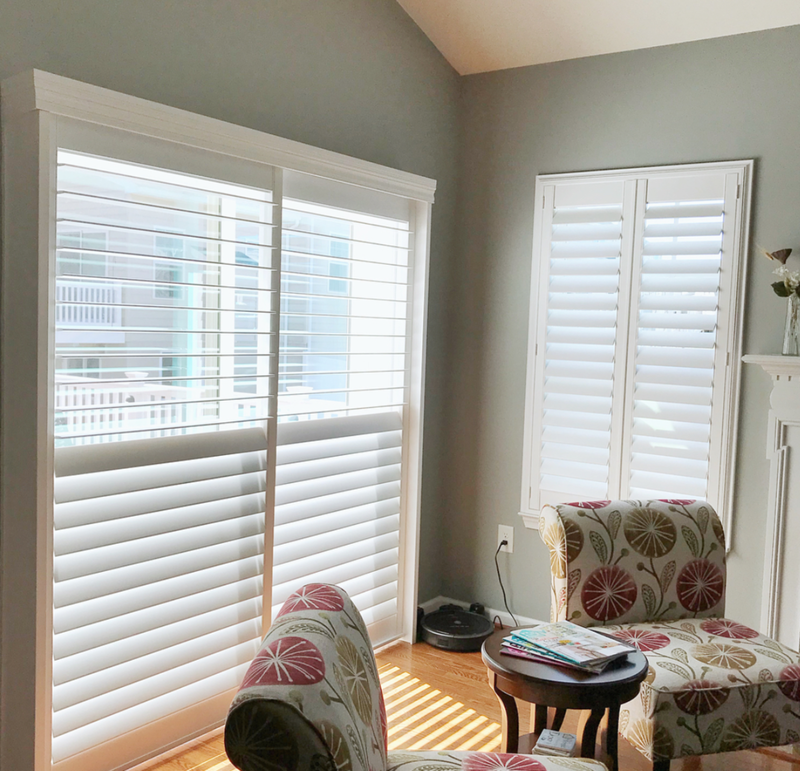 Your new, custom window treatments have a turn-around time of 2-4 weeks depending on the product, and 6-8 weeks for Plantation Shutters. 5. When your order is ready, we will schedule a time with you for your installation. Once everything is installed, now you get to enjoy! 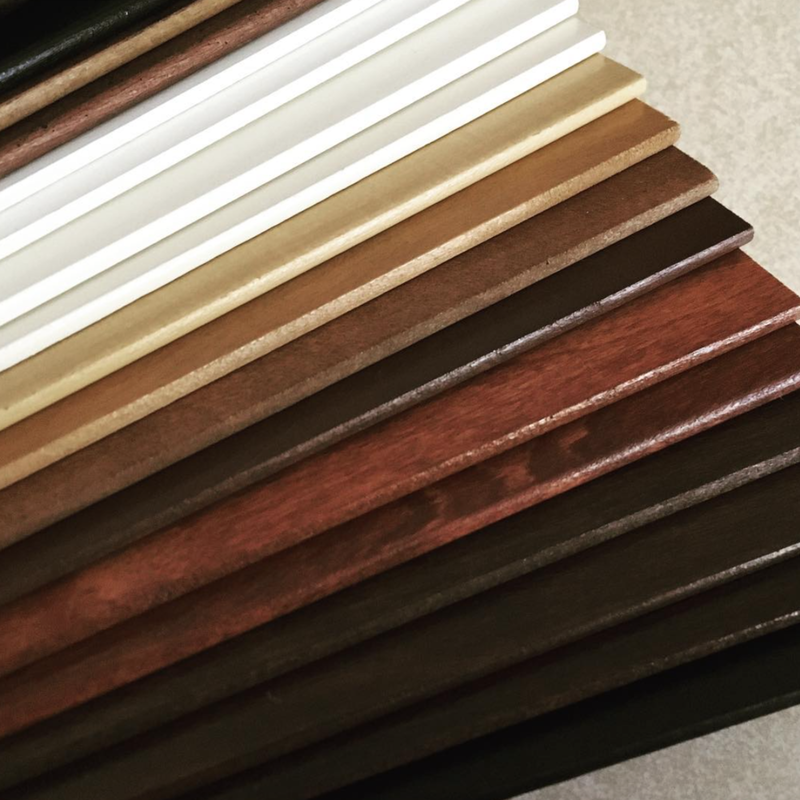 From Wood to Faux, Verticals and Aluminum Blinds, we will help you choose the right materials and colors for your space. 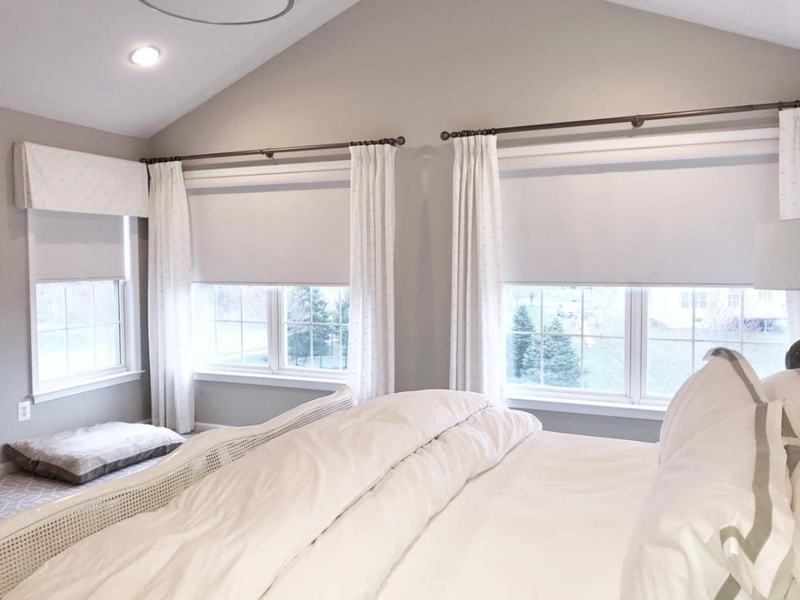 Cellular Shades, Roller Shades, Roman Shades, Visions Contemporary Shades and Capri Shades are just some of the elegant choices we offer. 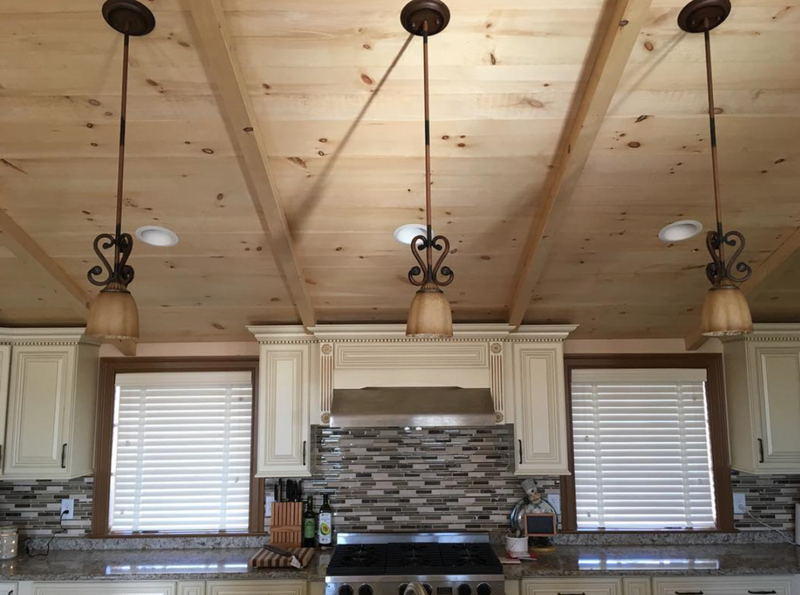 Let us help you make your house feel like a home. 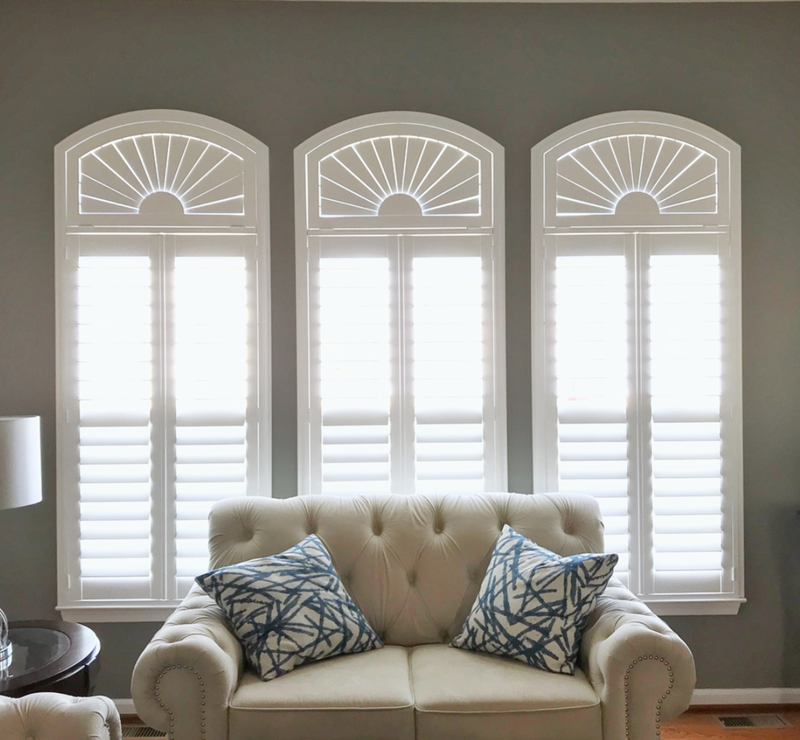 Plantation Shutters have gained popularity recently. Bringing warmth and modern appeal to every home, plantation shutters are sure to be a conversation piece in any space. Subscribe to receive coupons and promotions! We respect your privacy. We do not share your name or email address. Thank you! Your on your way to receiving some pretty mail from 3rdGenBlinds. We promise to keep it simple, useful and full of coupons, specials and promotions!